Even though I live in the deep south (hello 90 degree weather in October) there is still something so magical about fall. October starts the beginning of the holiday season in my book. We might not have an array of colorful leaves on the ground or crisp cool nights until November, but I still get excited when September rolls around because I know fall is coming! Speaking of fall I decided to kick off the season with a few freebies! Everyone loves free stuff right? How about a free fall printable. 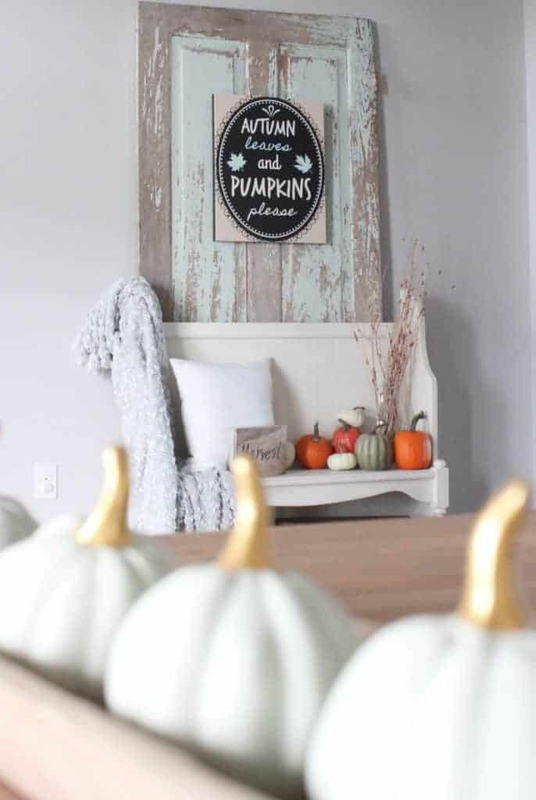 I bet you know what the canvas will say… “Autumn leaves and pumpkins please.” Best part, you can create your own canvas with my free printable or enter to win a free canvas of your choice! Below is a picture of my free fall printable printed from the Canvas Factory. I’m so excited about how it turned out. 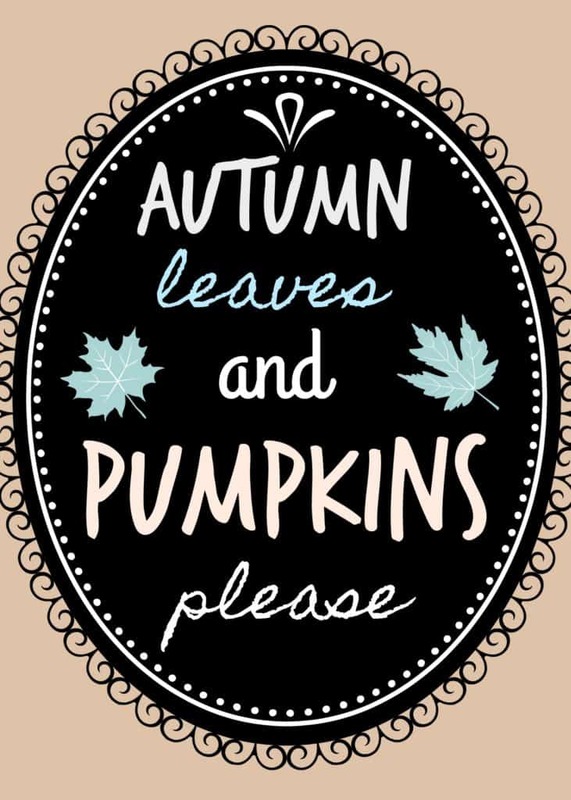 I love fall sayings and I think this one is just perfect. 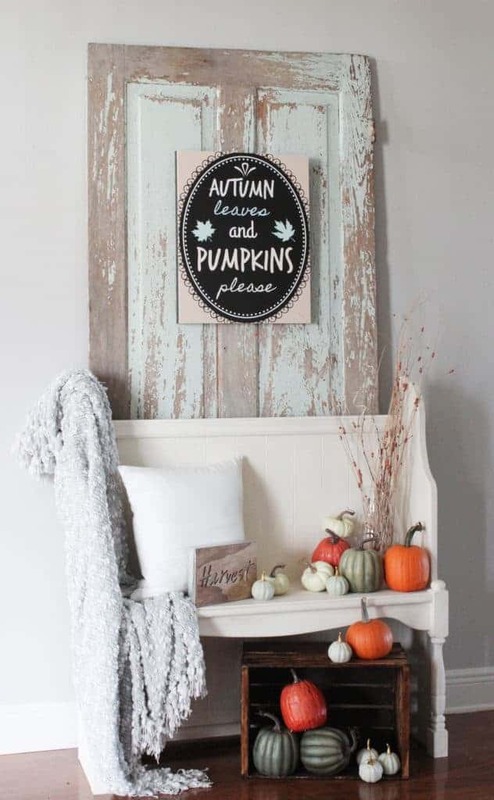 Enough about my fall canvas, are you ready for a chance to win a canvas of your choice with this fun giveaway? All you have to do is enter the giveaway below. Giveaway is open to the US and all my Canada friends. It will run October 4, 2017 through October 10, 2017. Winner will receive a code for a 1 free 16 by 20 Canvas of their choice by Canvas Factory. Winner will be notified on October 11, 2017. 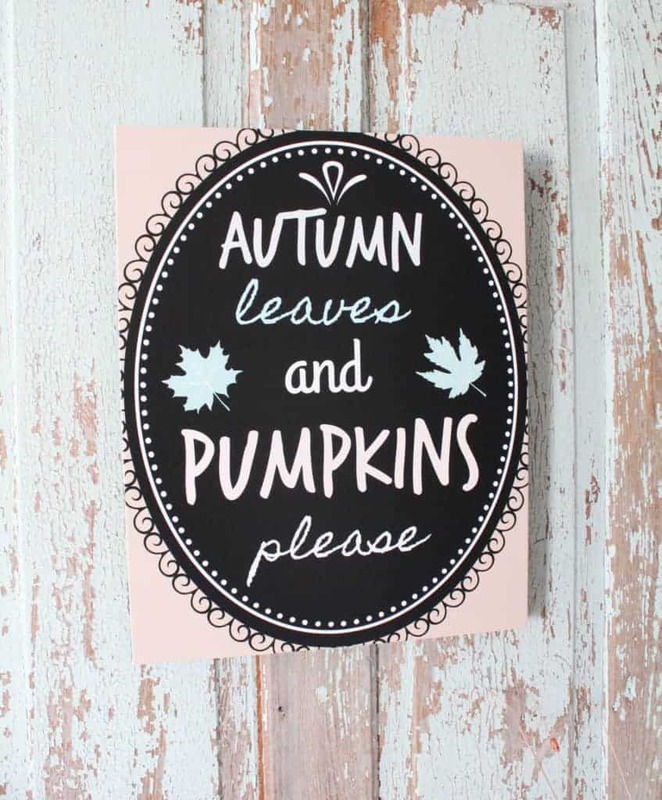 Below is the image and the downloadable file for the fall printable “Autumn Leaves and Pumpkins Please.” I hope you enjoy it as much as I have. Thanks for stopping by and happy Fall y’all! For more seasonal posts like this click HERE. So fun! I love all things fall! Great post and giveaway! ???????????????? Would lov e to win! I’d love a canvas of my 4 kids. Thanks for the chance! I would love to win this! I really like your canvas. I love the canvas and your blog! Keep it up! This is fantastic Lindsey! So excited to have a chance to win a canvas! Thanks Lindy and good luck friend! Thanks for the chance to win this. I love yours its great. Love all your ideas gives me some of my own and a lot to try. ???????? Thanks Cindy and good luck! What a great gift this would make! 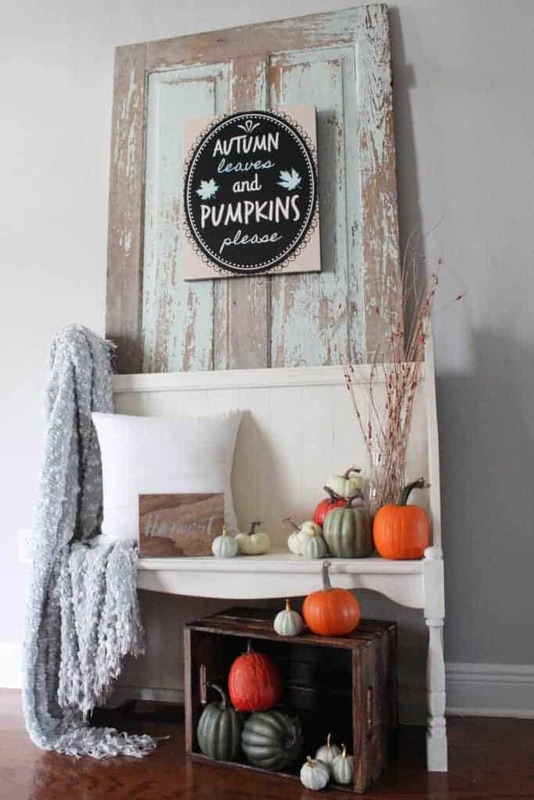 I love your fall canvas! I’d love to win a canvas! What a great giveaway ! I always enjoy your blog. Thanks for providing the free printable S ! I love all your fall decorations!!! Thanks for sharing…. Love the color combination for your display! Thanks for the chance at winning! I have seen some great ideas of what i would like. Thanks. I would love to make a canvas print of my favorite picture from our recent trip to Disney. 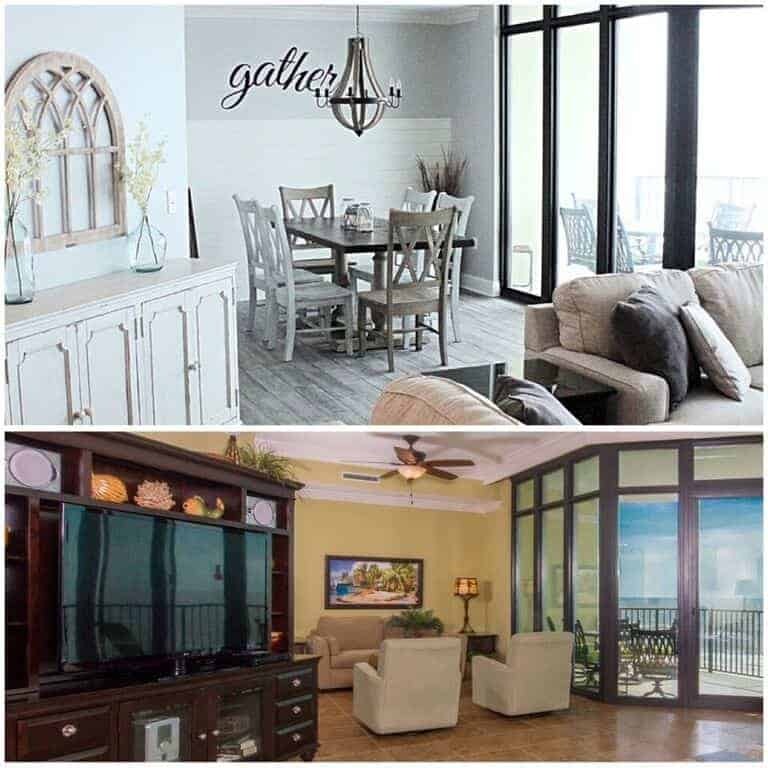 Would love to win this for my living room! Thanks for sharing. This would be a lovely win! I would love to have this to hang over my fireplace mantle. Thanks for the chance! I would love a canvas of my family! 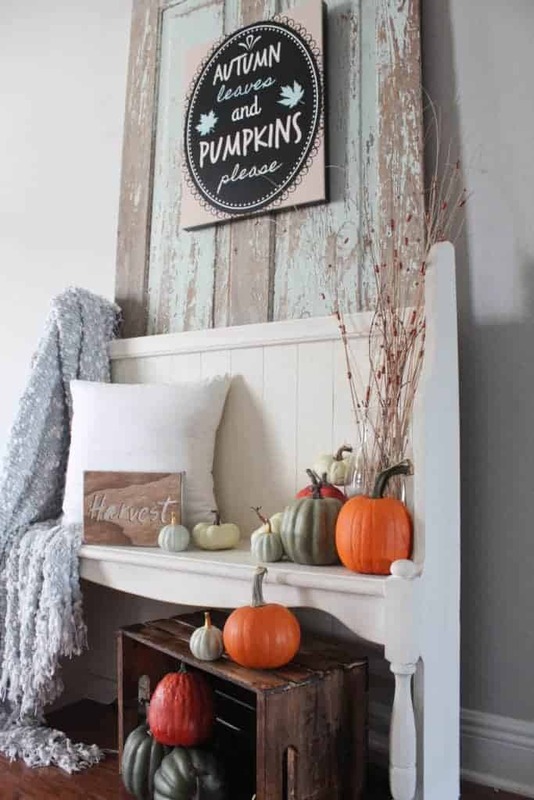 Love canvas; perfect for decorating any room and seasonal too 🙂 Love the fall and leaves one! How fun!!!! Love the printable you did!